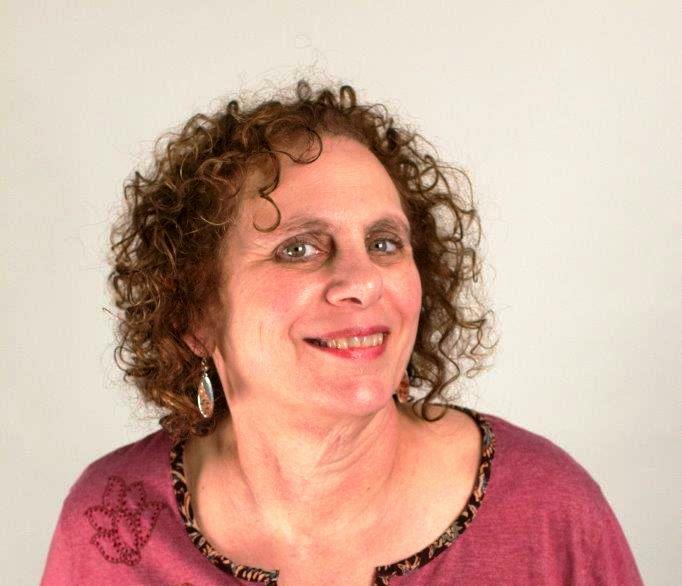 Julie Wittes Schlack is a writer, teacher, editor, researcher, and author of the forthcoming cultural memoir, This All-at-Onceness (Pact Press, 2019). She is a regular contributor to Cognoscenti and writes book reviews for the Boston Globe and The ARTery. She has won a Hopwood Award for Fiction, and has been a Finalist for the Glimmer Train Fiction prize, the Annie Dillard Creative Nonfiction prize, and the Clarissa Dalloway Book Prize. Her short stories, poetry, and essays have appeared or are forthcoming in numerous journals, including Shenandoah, The Writer’s Chronicle, The Alembic, The Dos Passos Review, Eleven Eleven, Ellipsis, The Literary Review, The Ledge, The Louisville Review, Ninth Letter, Phoebe, St. Ann’s Review, Sanskrit, The South Carolina Review, Talking River, Tampa Review, The Chaffin Review, The Hiram Poetry Review, The Monarch Review, and The Rambler. Julie earned an MFA in Creative Writing from Lesley University’s Low-Residency program, a Masters in Education from the Harvard Graduate School of Education, and a BA in Creative Writing and Psychology from the University of Michigan. If you would like to talk with Julie about ghost-writing or editing services, please feel free to contact her at jwschlack@gmail.com. And if you’d like to receive the occasional notification or email from her regarding new readings or publications, click here. All header graphics on this site were created by Glorianne Wittes.